The Celsius solid roof employs timber components teamed with lightweight Envirotiles to create a truly warm construction that will help thermally insulate a home and reduce heating bills. Designed to be quick and straightforward to install, the Celsius solid roof system offers modern aesthetics and superior performance, whilst delivering excellent value for money. 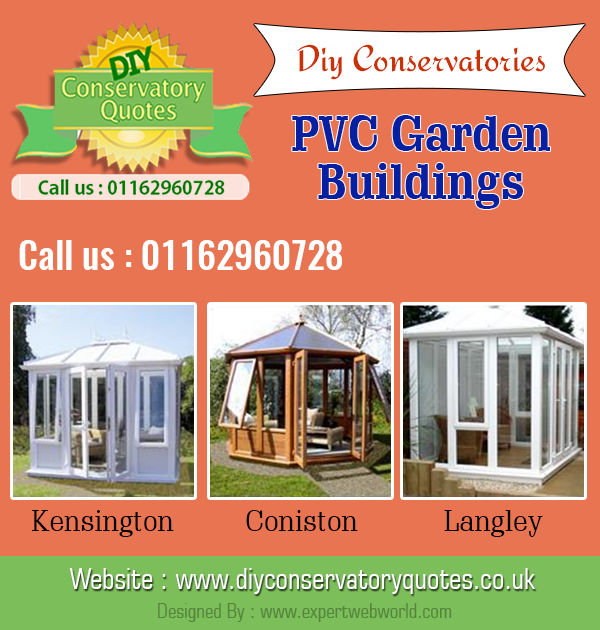 Designed to fit all popular conservatory styles and sizes: Victorian, Lean-To, Georgian, and Gable. At the same time you fit the Consort Celsius roof you could also improve your conservatory by choosing to fit consorts excellent inline sliding patio doors, French doors or our imagine bi-fold doors. The modular designs and the versatile product line offers a broad range of sizes and options that can easily be customised to meet your design requirements. Custom-made to exact project requirements and delivered in kit form for on-site assembly, Celsius Solid Roof has been carefully designed to be quick and straightforward to install Konnect Technology, meaning less homeowner disruption during the building phase and smaller labour costs for the installer. Stunning interiors can be created using Celsius Solid Roof, which is plaster-boarded to give a beautiful internal finish with a choice of ridge apex or orangery-style perimeter pelmets, typically incorporating downlights for a modern look. Modern aesthetics :- A contemporary look is guaranteed by fitting a Celsius Solid Roof, transforming the visual impact of an existing traditional-styled glazed roof conservatory. Celsius Solid Roof has been designed to go together easily on-site and help installers deliver a first class, thermally efficient roof in the minimum of time. The Durabase System is an advanced steel base and modular wall system for conservatories designed and manufactured in the UK. 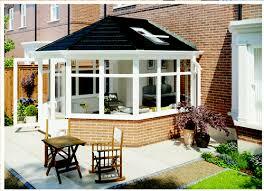 Conservatories come in many different styles and shapes. Heat saving and lighting and Glass roof. This entry was posted on Saturday, October 1st, 2016 at 6:48 am	and is filed under Conservatories UK - Home Improvement. You can follow any responses to this entry through the RSS 2.0 feed. You can leave a response, or trackback from your own site.